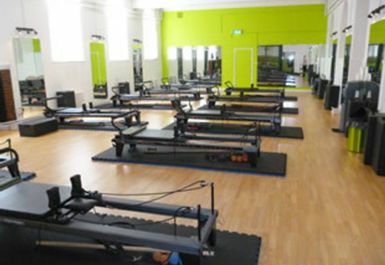 When you come to Bootcamp Pilates Studios, you work with a machine called The Reformer. 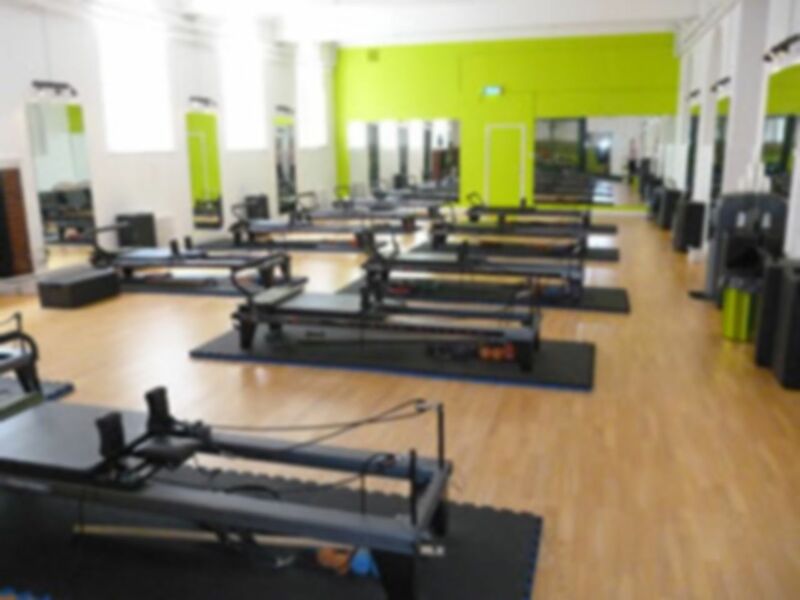 The Reformer machine we have today is a sophisticated, well-designed and safe system of springs, straps and pulleys which all work together to provide an effective, no-impact stretching and toning workout. It’s kind to your skeleton and joints, and helps lengthen and strengthen your muscles without putting on bulk. It establishes torso stability and postural alignment. People find that they can lose weight and gain a more aligned and definitely more toned body in a matter of weeks. 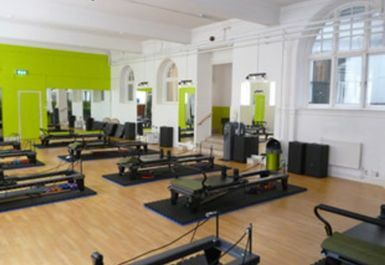 The Bootcamp City Pilates studio is Located in the North City area and just minutes from the Old Street tube and 'Silicon' roundabout. We're very close to trendy Shoreditch and all the new apartments of Hoxton and right around the corner from Moorfields eye hospital. If you work in Moorgate, Barbican or just down in Farringdon then we're perfect for you to catch a class after work. Otherwise, catch the bus from Islington.